Blimey, what a mouthful of a title! Benefit are known for their fun and quirky product names (Dew The Hoola, anyone?) 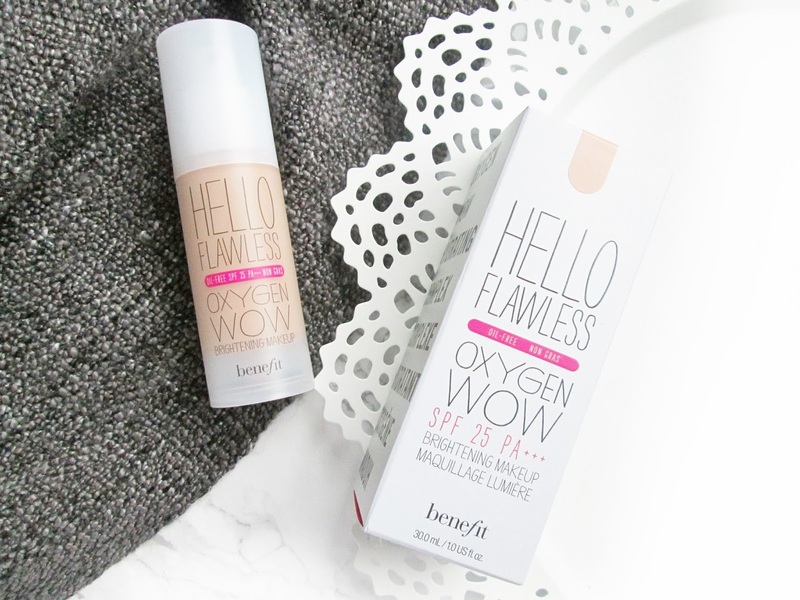 and Hello Flawless is no exception. This is Benefit's first liquid foundation, which was created in 2012 and somehow has taken me four years to get round to finally trying. I acquired this foundation after I had a little bit of a disaster when being colour-matched by another brand. I ran straight to a Benefit stand and begged the Benebabe to fix my face - I'm so glad she did as I fell in love with this foundation from the moment she applied it. 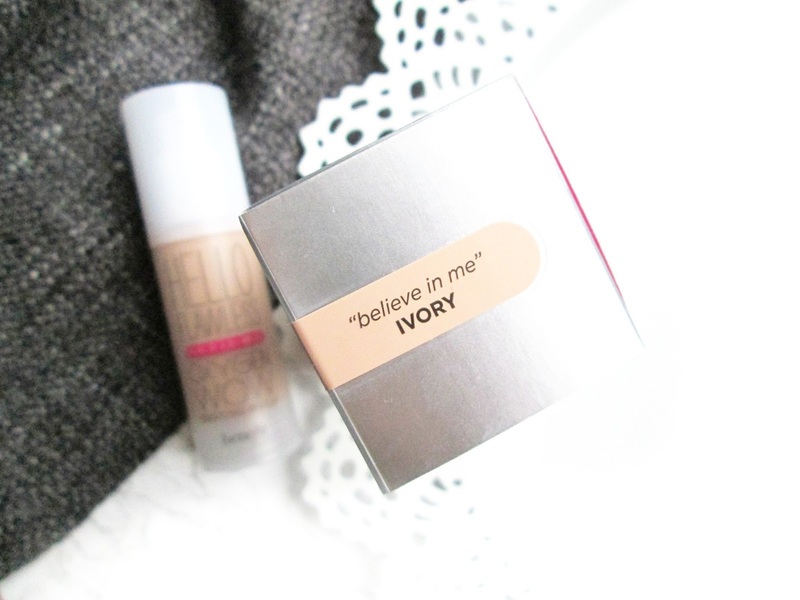 The shade I have is 'Believe In Me' Ivory, a pretty, warm-toned fair shade. The foundation itself is dewy AF and is what I'd call a perfect 'summer foundation. 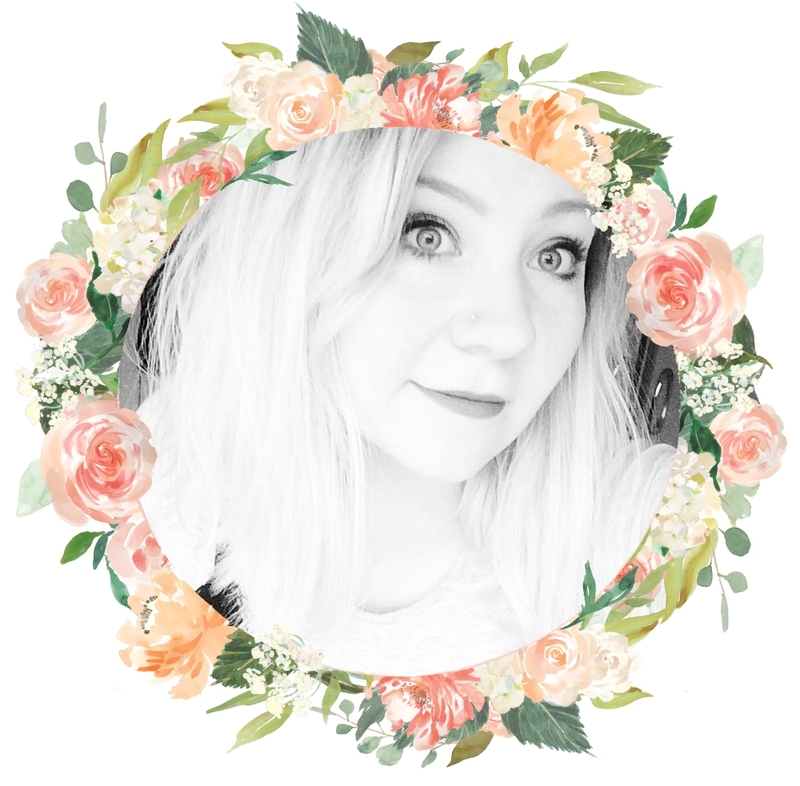 It looks quite sheer on skin, giving the face a subtle, healthy glow. It feels light and fresh, and also contains SPF 25, making it perfect to throw in your holiday bag. The foundation lasts a good while and keeps me looking dewy all day, however does not last for as long as it could do, due to the sheer coverage. Unfortunately, I do feel this shade is a tiny bit too dark for me, especially when blended onto my neck, which is a shame as the formula is perfect. When the Benebabe, Jessica, did my makeup this was the shade she used so I just assumed it was the lightest and bought it, however after looking online I have discovered a lighter ivory shade available, called 'I'm Pure For Sure', which I may have to try the next time I'm at a Benefit stand to compare the two and see if I really have the lightest. 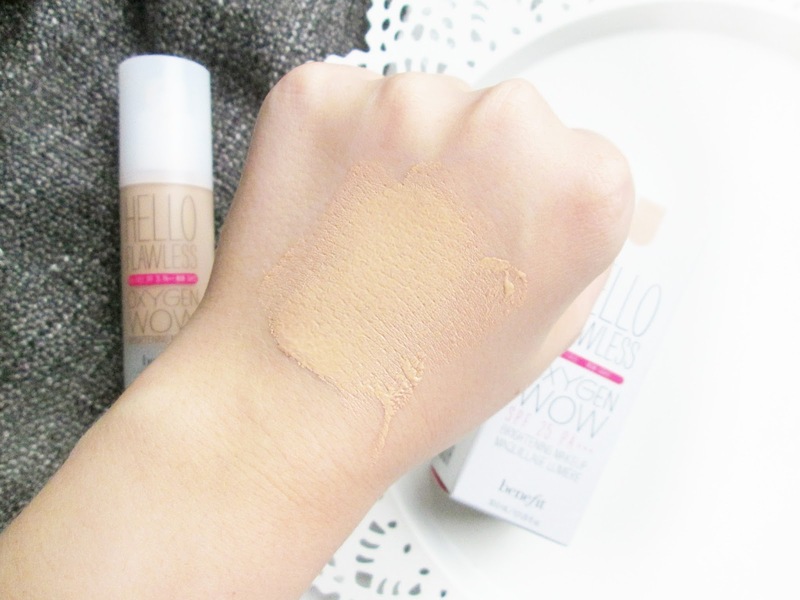 The partially-blended foundation swatch on my hand came from just one pump of foundation, showing how well the foundation applies and how a little amount will cover your whole face. When I got home wearing this foundation, my dad genuinely told me my skin looked flawless, which made me laugh when I told him the name of the foundation. I had this last year, usually I like medium to full coverage but I fell in love with the finish of this one. It lasted amazing on my oily skin too! Aww it's a shame that the colour didn't quite match! I used this quite a lot a couple of years ago, but I now go for one with a little more coverage. I've been eyeing this for quite a while now, and your review has made me want it more! Completely agree with the colour issue! I love this foundation so much but it's just not light enough. Pale gal probs, eh?